Your LinkedIn profile still reads “looking for opportunities” (well, at least you learned how to turn on that setting, that’s not a bad thing). Your CV shows more ad hoc, overlapping work than most of your graduating class (you still keep the formal photo of your year group in your room, neither of these things are a weakness). You’re still living at home, attempting to save money and re-evaluate your options (this too, is not failure, failing to plan is true failure). You like Chinese philosophy and/or scenery. Your friends who are the same age as you are a bit like mountains. Stable, steady, constant. You can’t help but be in awe of them. They hit milestones (a house! A fiance! A master’s degree!) and reach new heights (a PhD! Getting married next year!). Meanwhile, you’re the river, and it feels like you’re running down, away from the summit, an unpredictable course. It’s fair to say that the river isn’t always fast-flowing, it doesn’t always look majestic. Yet, it adapts to change remarkably well, and it is capable of existing in a variety of states. Most importantly, it sustains the lives of those that drink from it. Mountains are admired, but best glimpsed from a distance, whereas rivers often meander out of sight. Remember this though; rivers are always sought after. You cannot compare the mountains to the river, and would we really want a landscape without either? The inspiration for this post actually came from a Chinese concept, the idea that a landscape is essentially composed of two unique (but united) elements, rivers and mountains. The Mandarin word for “landscape” is literally “mountain/water” (山水). Ever since studying Mandarin Chinese in Jinan, Shandong province, two years ago, I’ve endeavoured to keep learning and keep practicing my 普通话 ! The perception of things as different but equal is central to Chinese thought as a whole, as well as ancient painting and aesthetics. If you think about it, the two opposing features of any landscape work in harmony, as they “balance” each other. The sheer stability of a mountain is the opposite to the flowing, sometimes unpredictable course of the river. Rivers have their source at mountains, but they also shape them. 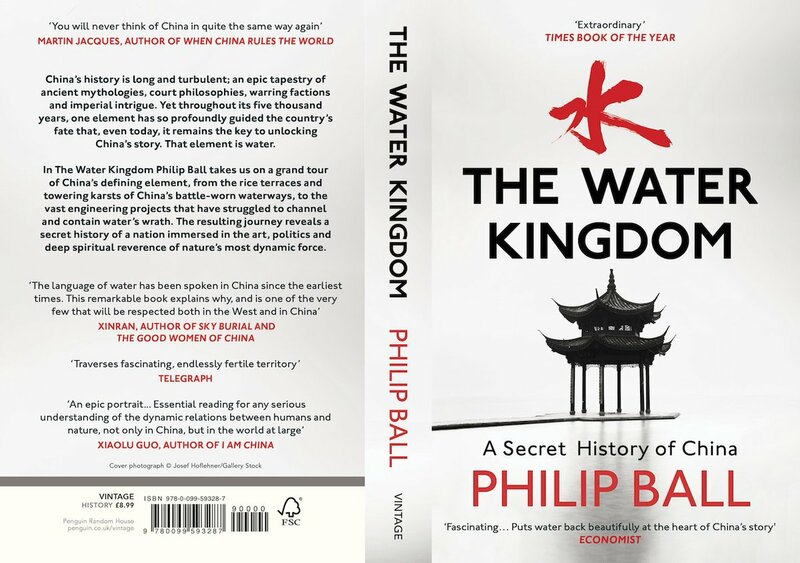 In my review of Bangladesh, flooded by change, I mentioned the book The Water Kingdom, A Secret History of China (2016) by Philip Ball. Well, I’ve been reading more of it, and learning a great deal. In an intriguing passage which I found incredibly relevant to this post, Philip Ball describes the contrast between shan and shui as “a particularly beautiful aspect of the yin/yang dialectic”. Following Ball’s interpretation, “the (male) mountains are permanent, symbolizing space; (female) water is changeable, a symbol of time” (pg. 75). The idea of the shui and shan therefore, as representing the balance of the cosmos, fits fantastically with the idea that some people may seem to be going along one path in life, whilst others are running a seemingly incongruous course. After graduating from higher education, peoples’ lives often take divergent courses. 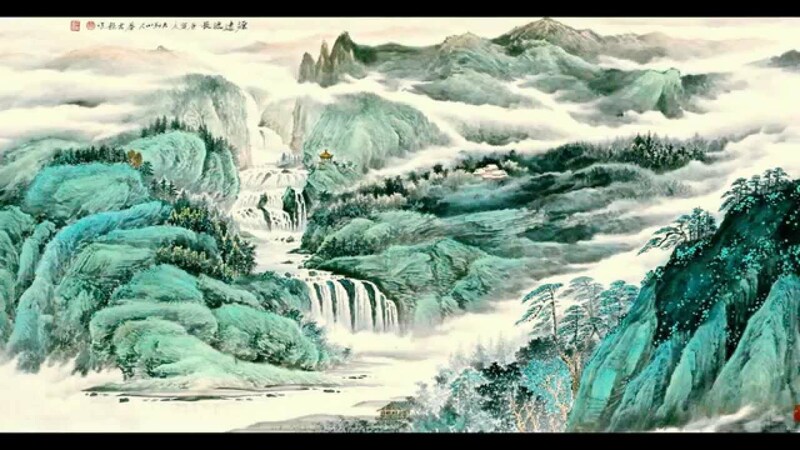 None of them are wrong, and as far back as the time of Confucius’ Analects (c. 475 -221 BC), the merits of both approaches to life have been discussed using life’s great metaphor of rivers and mountains. Thus, once again on this blog, I find myself discussing how the smallest of phrases can open a window into an apparently “alien” culture. Mountains and rivers are not the same. We are all “linked by common mountains and rivers” (Chinese idiom), right? This made me feel a little better about my lack of traditional lifestyle. Welsh is a pretty difficult language to be fair! I don’t think my sister ever got far with it after three years of Aber, and it’s incomprehensible to me too 🙂 . Thank you, this perspective has certainly helped me see things differently!